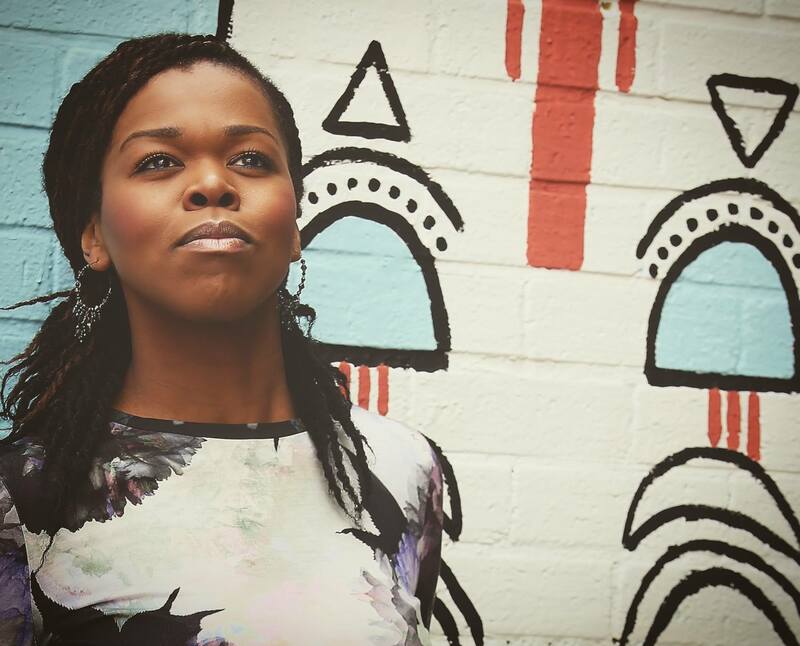 Judith Ude EP ‘In Your Hands’ LAUNCH GIG!!! 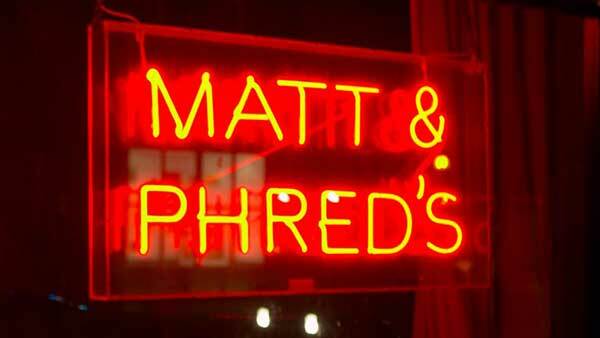 I am happy to announce that I will be headlining at Matt and Phreds on 6th April for the release party of my NEW EP ‘In Your Hands’. I am really excited about this and would like to invite all of you to share this night with me and my fantastic band.